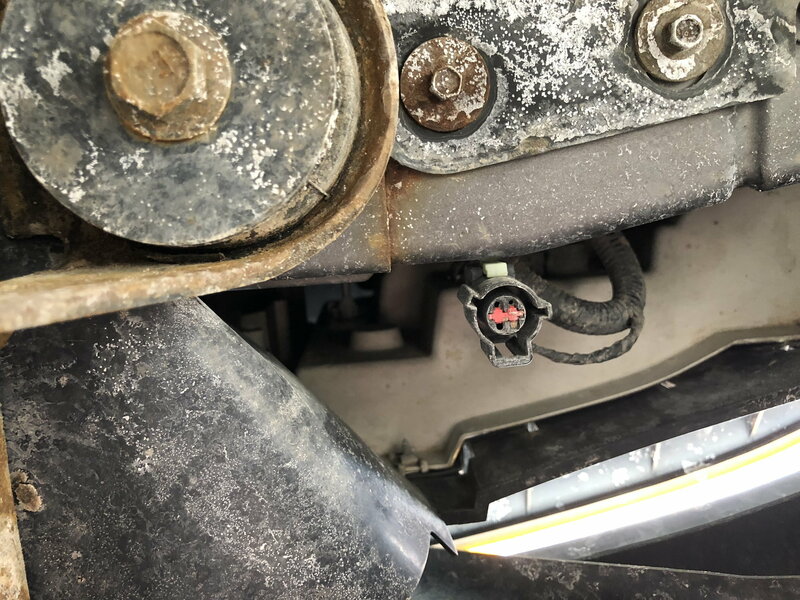 Hi, I was poking around the front end of my 99 Ranger, planning for a new valence and OEM fog lights, when I found these connectors, one on the driver side and one on the passenger side. They are mounted to the front clip, behind the front bumper. Can somebody clue me in to what they are for? They look like electrical connectors to me but they have probably been exposed to the elements for the past 30 years. I have them too, they're probably for the factory fog lights if they were installed. Thanks! 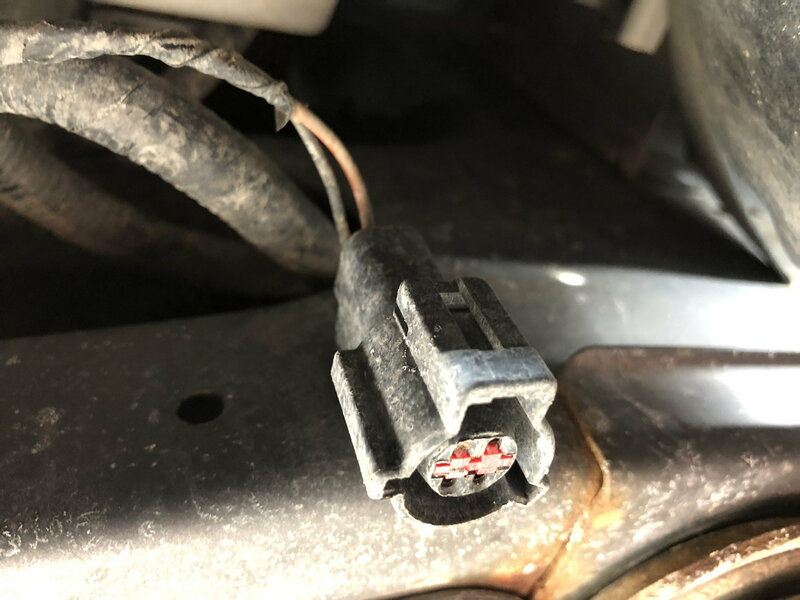 I know I have the wiring harness behind the dash for fog lights, I'll try to test these out after I plug in the fog light switch I pulled from the junkyard. What do you think about these price quotes?? Quick Reply: What are these?